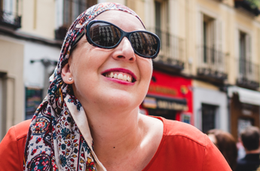 Magalí was diagnosed with follicular non-Hodgkin's lymphoma with 40 years. Thanks to research teams such as Dr. Navarro, Dra. Baptista and Dr. Sancho, today enjoys a healthy and disease-free life. Get to know her story! Amanda was diagnosed with Hodgkin's lymphoma in one of the best moments of her life, but this did not cause her to lose the smile. Read her testimonial! Lymphomas are a group of blood cancers that develop in the lymphatic system, which is mainly responsible for forming and activating the human body's immune system. Epidemiological studies have demonstrated that people with a debilitated immune system due to, for example, the HIV virus, or because they have received large doses of immunodepressants on account of a transplant or illness, are much more susceptible to lymphomas. Dr. Tomàs Navarro and his teamhave focused their studies on HIV-positive patients diagnosed with lymphomas, both aggressive non-Hodgkin's and Hodgkin's lymphomas. Towards the end of the 1990s the use of antiretroviral therapies revolutionised the treatment for HIV and, in the same way, the treatment for lymphoma in these patients. Prior to this, many of these patients could not undergo chemotherapy and their prognosis was bleak. At the present time, the effect of treatment on these patients is almost the same as it is for patients free of this virus. The studies undertaken by Dr. Tomàs Navarro's research group, in collaboration with hospitals in Spain and abroad, are focused on detecting the biological differences between lymphomas affecting patients who are HIV positive (often diffuse large B-cell lymphoma or Burkitt's lymphoma) and those that affect patients who are free of this virus. Moreover, another virus is often found in patients who are immunosuppressed on account of being HIV positive. This virus, called the Epstein-Barr virus, almost certainly plays an important role in the development of lymphomas, especially for patients whose immune system is suppressed. One of the team's aims is to establish whether it is present in all cases of lymphoma, and thus far it is not always being detected. The team is currently undertaking micro RNA studies on diminutive particles of genetic material to see if the virus could be acting at this level. 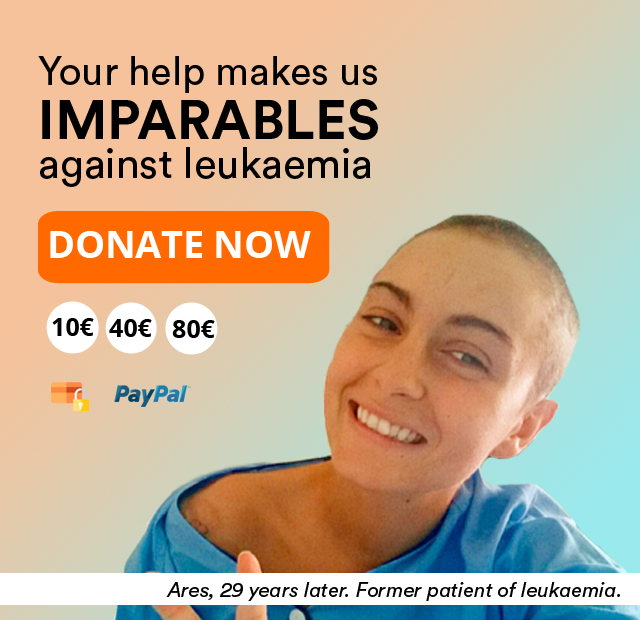 If it is possible to achieve a better understanding of the biological characteristics of aggressive lymphomas, and the differences they present between patients with and without suppressed immune systems, it will be possible to detect and treat them earlier, and to develop personalised drugs. It will also be possible to identify those patients at risk of developing a lymphoma.